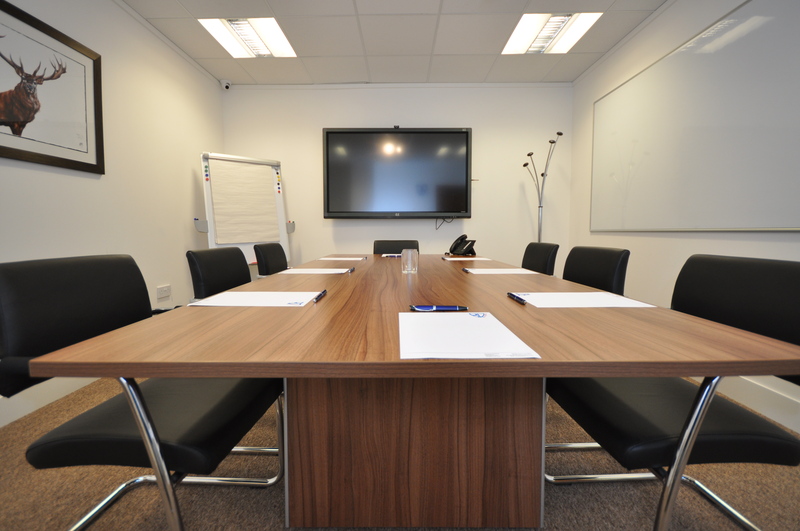 Boardrooms Glasgow – the perfect space for your next business meeting. 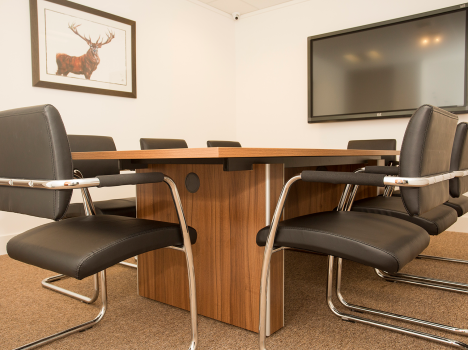 Are you looking for a versatile space to host your next meeting? 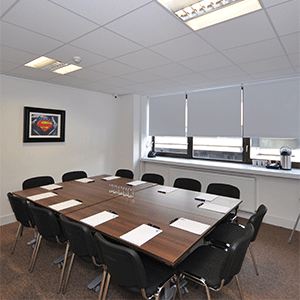 BIZQUARTER offers a variety of Glasgow Boardrooms in the heart of the city centre. 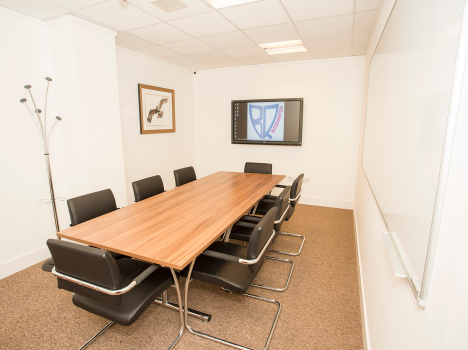 These bright, spacious rooms are perfect for meetings, workshops, and small conferences, and can comfortably fit up to 8 people. 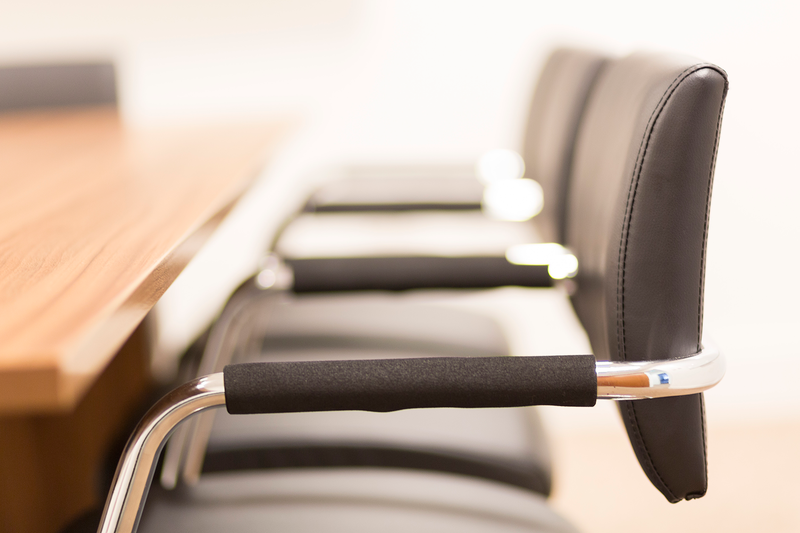 All our Glasgow Boardrooms can be rearranged to fit your specific needs, providing a flexible and tailor-made service that you will find nowhere else. 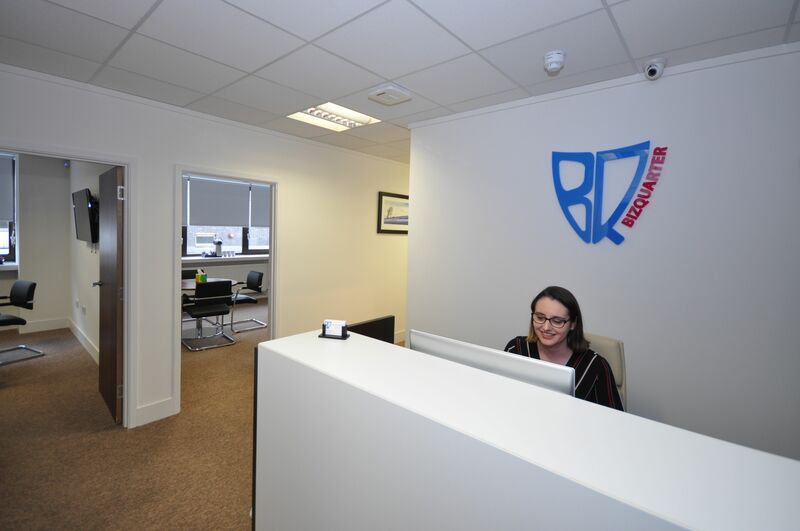 Glasgow Boardrooms are hard to find, but BIZQUARTER have the perfect space for you! 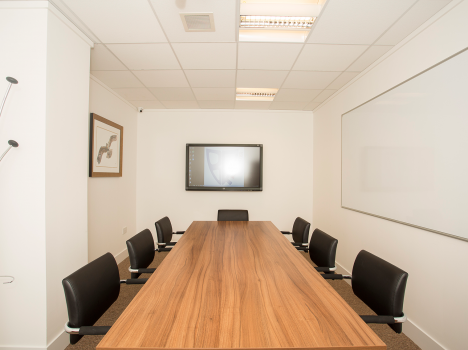 A great meeting space in Glasgow, our Boardrooms can be used as an office space, meeting area, green room or reception room. 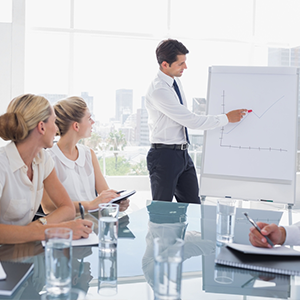 Flexible booking times allow you to work around the schedule that works for you, without having to compromise on a professional environment. 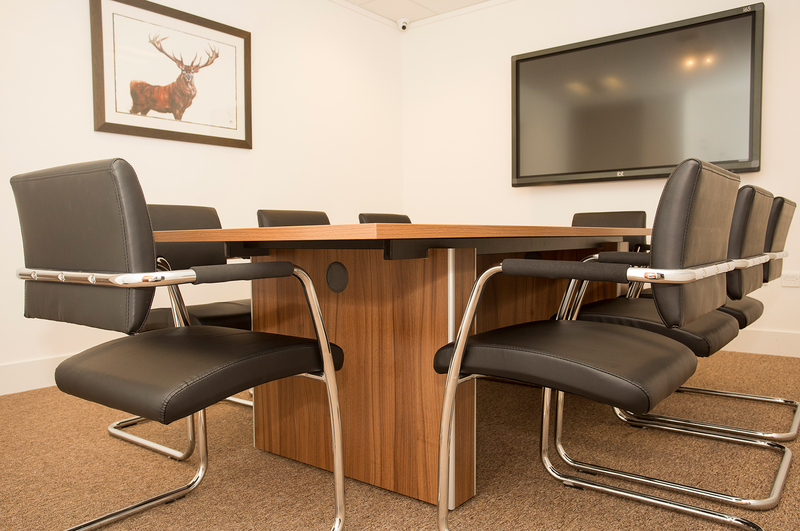 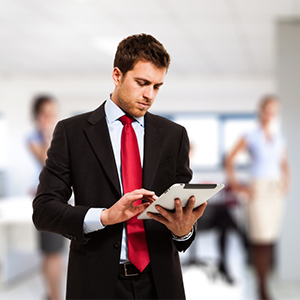 Our dependable and real-time booking systems makes it easy to reserve one of our professional-looking Boardrooms. 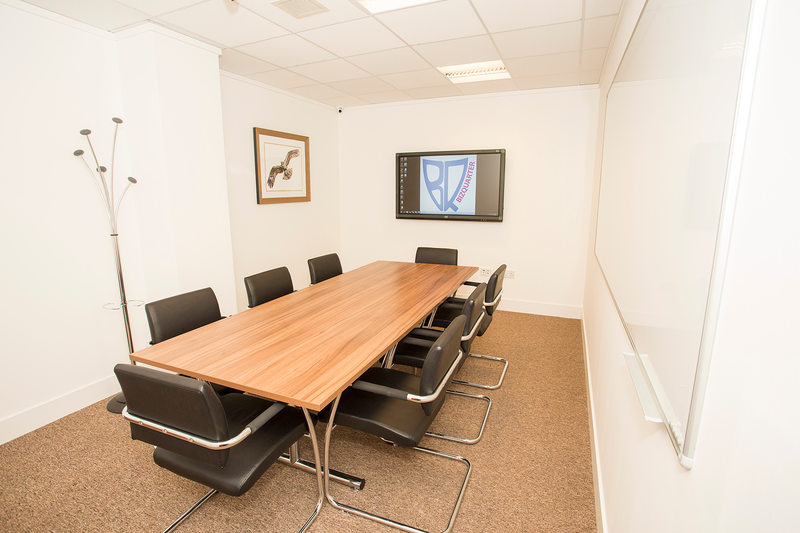 Glasgow based BIZQUARTER is the perfect location for all your meetings. 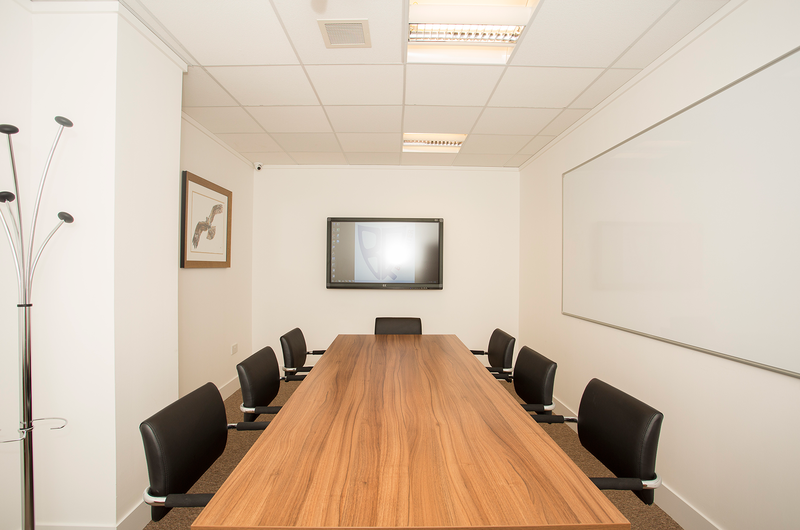 Check out our Boardroom gallery. 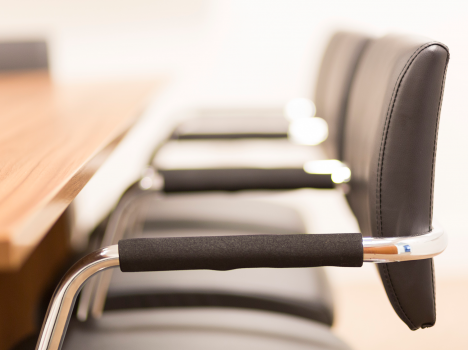 Click on the images to expand.